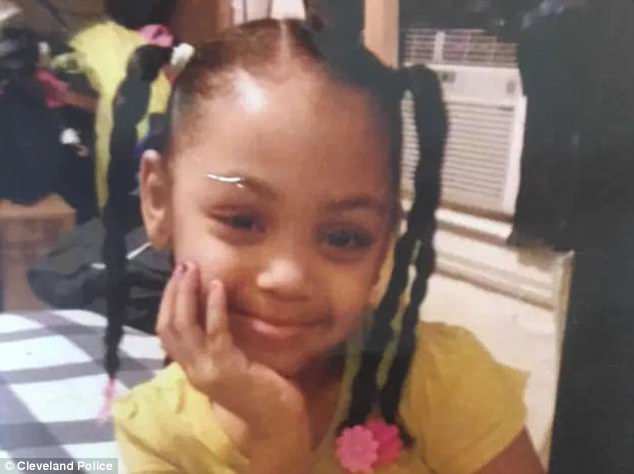 Saniyah Monee Nicholson (9), summoned by angels June 20, 2018. Viewing Friday 9:00 AM-7:00 PM at GAINES FUNERAL HOME 5386 Lee Rd. Maple Heights, Ohio 44137. Funeral service will be held Saturday June 30, 2018 at Second Ebenezer Baptist Church 1881 East 71st Street Cleveland, Ohio 44103 Wake 9:30 AM Funeral 10:00 AM.